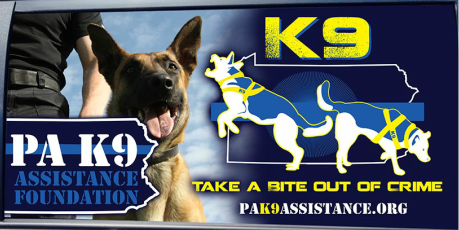 The following organizations have provided support to PA K9 Assistance Foundation. Most continue to support our effort on a continuing basis. You can thank them by visiting and supporting their establishments and/or websites.